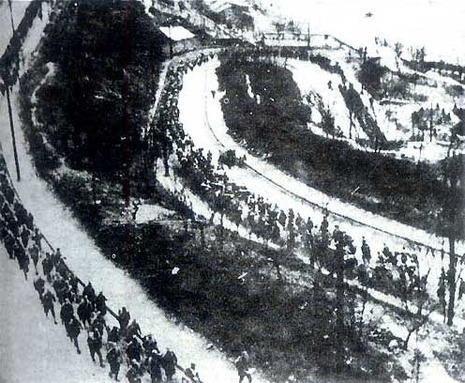 The 1939–40 Winter Offensive was one of the major engagements between the National Revolutionary Army and Imperial Japanese Army during the Second Sino-Japanese War. Nationalist failure to capture any major objective, despite massive casualties and the large amount of resources invested in the attack, "destroyed what confidence Nationalist forces had left and reconfirmed their prior reluctance to seriously engage the Japanese." Nationalist war accounts have ignored and even denied the existence of such an offensive, which one historian has described as a "fiasco." By April 1940, the Japanese Army had successfully forced the operation to a halt. Each War Area, as divided by the Chinese military, achieved various degrees of success. Looking across the entire offensive, however, the Chinese had not achieved the overall strategic objective of preventing the Japanese from shifting forces from one War Area to another, therefore strategically the offensive could only be deemed as a failure. 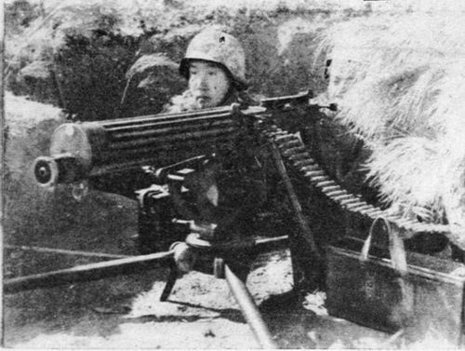 However, when considering Japan's involvement in WW2 instead of only focusing on the Second Sino-Japanese War, the Winter Offensive contributed greatly to the Allied cause. The Winter Offensive became the start of a long occupation of China that tied down many Japanese divisions in the vast country. Consequences would later become more evident when the men garrisoned in China could also have been used in the Pacific Theater.